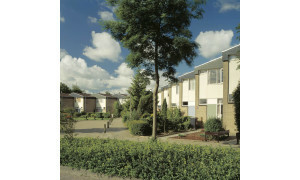 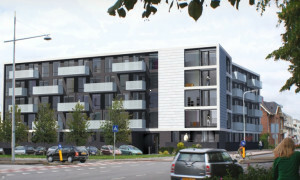 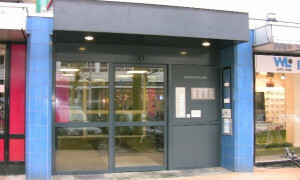 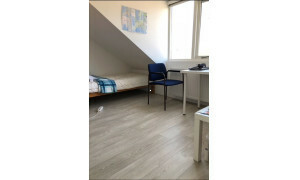 Comfortable upholstered Studio for rent in Groningen with 1 bedroom and situated in the Korrewegwijk district. 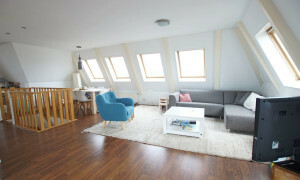 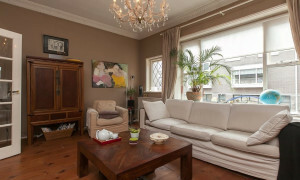 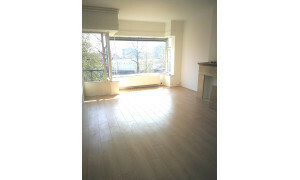 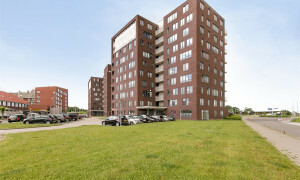 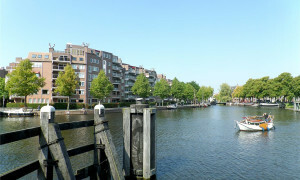 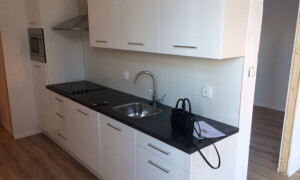 Beautiful upholstered Apartment for rent in Groningen with 2 bedrooms and situated in the Binnenstad district. 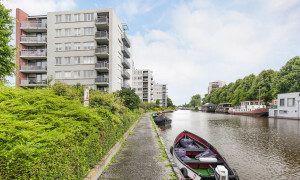 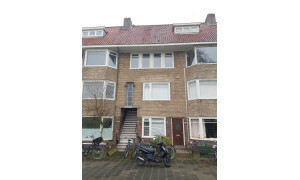 Offered for rent by: Gout Beheer B.V. 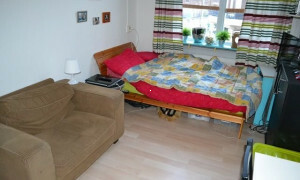 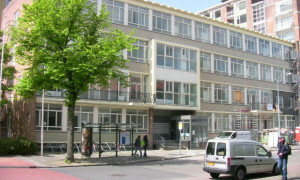 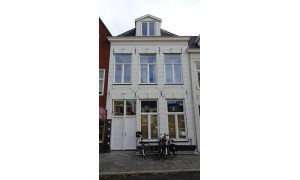 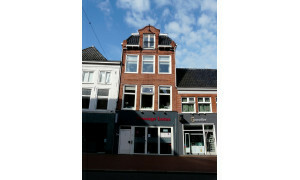 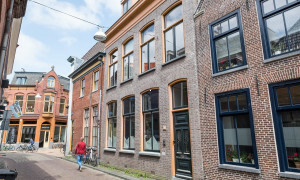 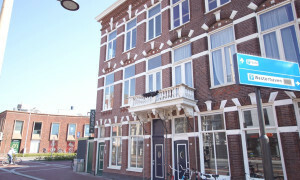 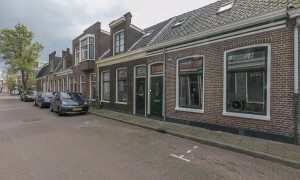 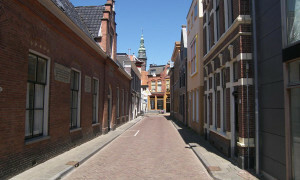 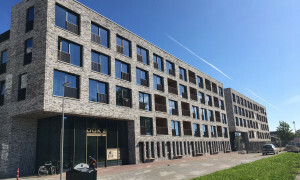 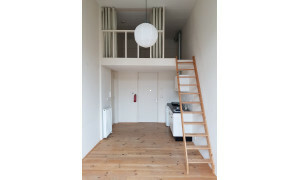 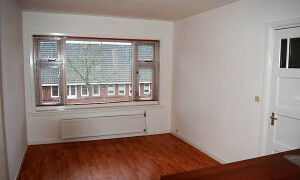 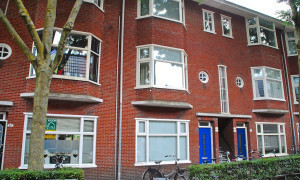 Comfortable upholstered Studio for rent in Groningen with 1 bedroom and situated in the Binnenstad district. 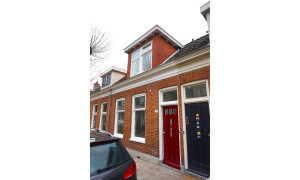 Lovely House for rent in Groningen with 2 bedrooms and situated in the Schilders- en Zeeheldenwijk district.